I need help testing out the blog registration/login (I have a feeling it doesn’t always work). Only the first 5 users to respond to this post with their information will be able to participate. 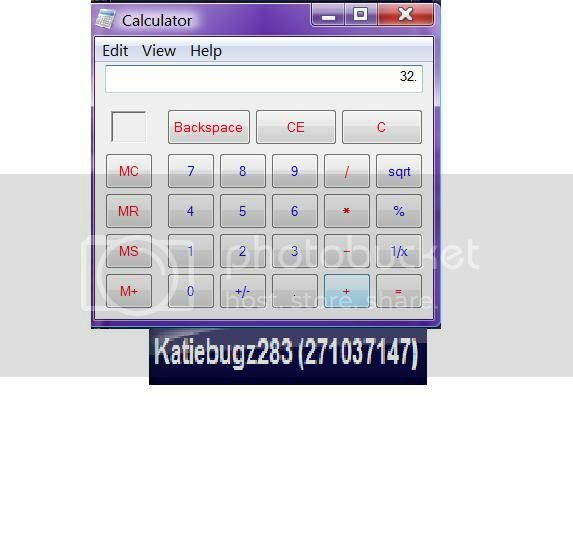 To win you must add up the numbers of your ID (see below). The ID with the highest total wins 1 Fairy power (currently LIMITED and selling for 2,300-2,500 xats or 177-192 days). 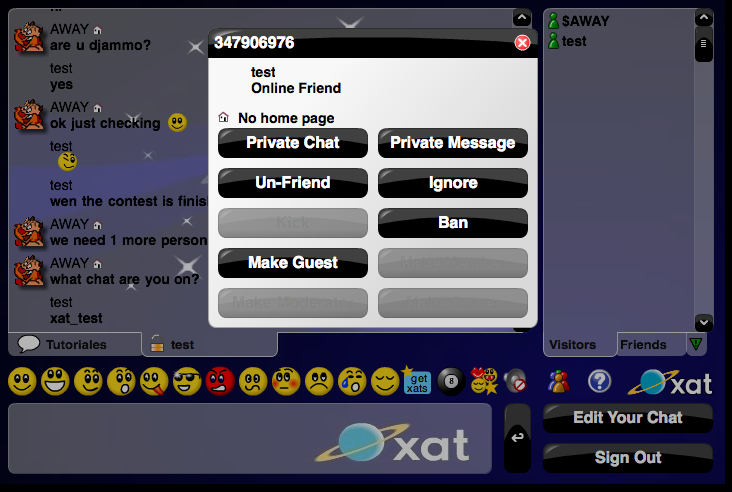 register on the Xatworld blog – it may take up to an hour to get the activation email/password. If you still don’t get it, try another email address. That’s it.. Good luck to everyone and to those of you that attempt this, thanks very much for helping out! Okay we have enough participants! Jack.. do you have an image? Still need one more person….